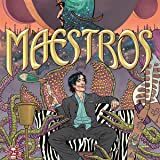 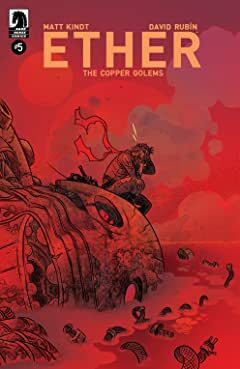 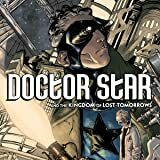 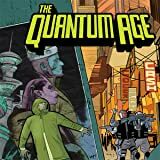 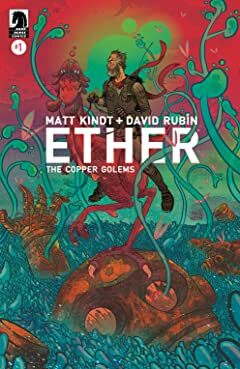 From New York Times bestselling Mind MGMT creator Matt Kindt and Black Hammer's David Rubin comes this fantasy adventure about a science-minded hero intent on keeping the balance between Earth and a magic world! 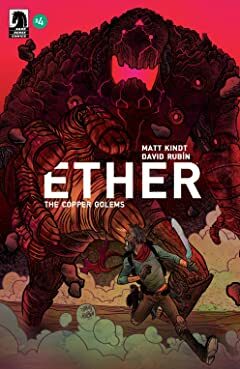 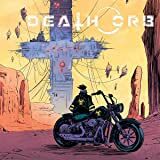 Portals between Earth and the Ether begin to crack open unleashing devastating magical fury on our planet and only adventurer Boone Dias can seal the breaches. 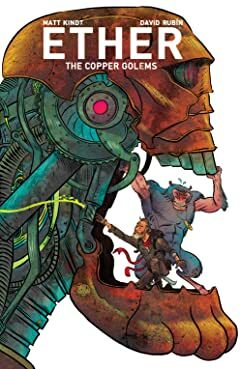 In order to put an end to this chaos, Boone recruits a powerful team of mystical beings including a grumpy, spell-writing fairy; a bickering, lavender gorilla; and a bull-headed, motorcycling, spell-hacker. 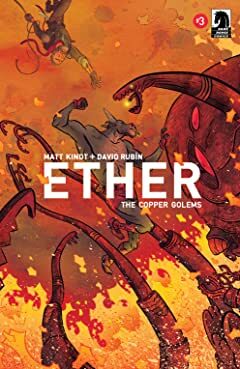 These heroes set off on a journey taking the reader through the center of volcanoes, deserts full of living mummies and sphinxes, and a bizarre fairy forest in an effort to save both worlds from complete destruction! 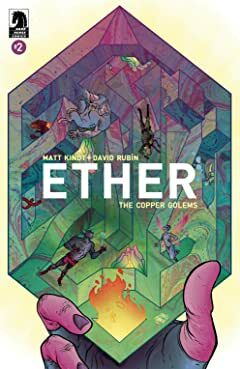 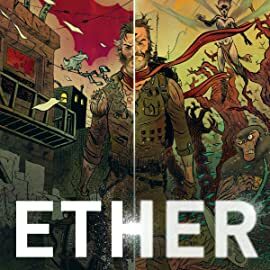 Collecting issues #1-5 of Ether series II and featuring a sketchbook section with bonus art from Paul Pope, Mike Allred, Bill Sienkiewicz, Marcos Martin and Jen Bartel!